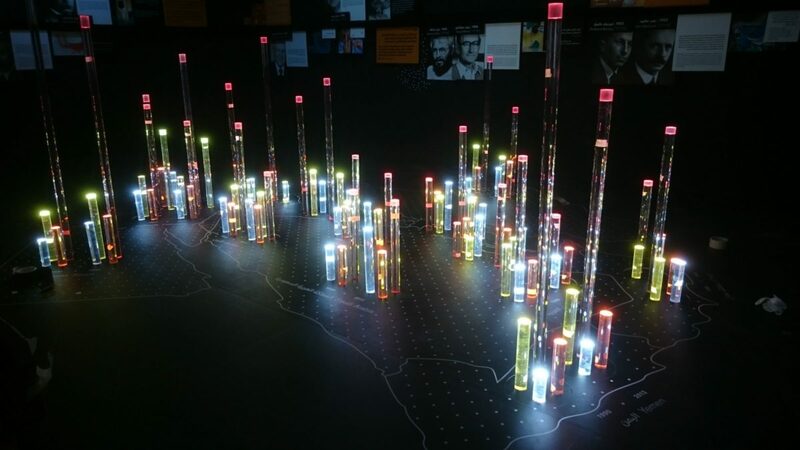 Interspectral delivered 4 Inside Explorer interactive tables for the Nobel Museum exhibition “Exploring Life: Nobel Prize in Physiology or Medicine” that opened in Dubai spring 2016. The exhibition was the first in an annual series being developed by the Nobel Museum, Stockholm in collaboration with the Mohammed Bin Rashid Al Maktoum Foundation (MBRF), and designed by the German company Atelier Brückner. It was held at Children’s City in Dubai Creek Park, and will showcased the Nobel Prize and Nobel Laureates as role models for young people. The exhibition highlighted the contribution of Nobel Laureates in the field of physiology and medical science, especially in the understanding and treatments of critical illnesses. 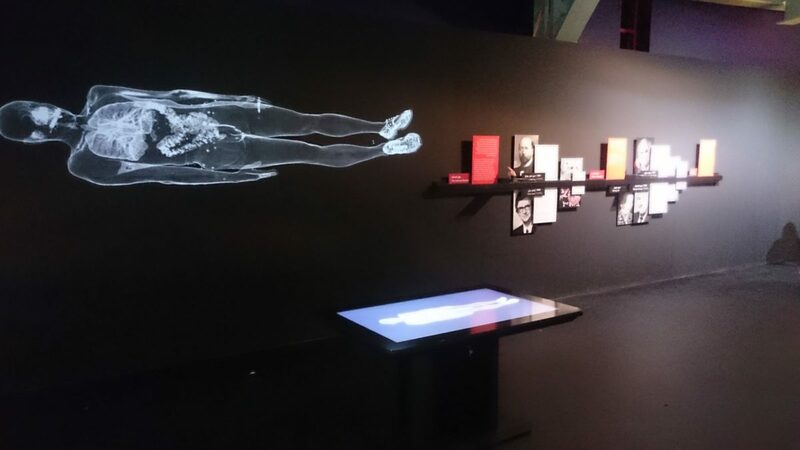 The Inside Explorer tables formed an integral part of the exhibition, allowing visitors to explore the human body in a way that was previously only available to healthcare and research professionals. The technology works by using 3D X-ray to produce an interactive 3D image of an object that can then be virtually examined by the visitor. The interactive tables supplied by Interspectral, will give visitors the opportunity to examine human anatomy from a completely new perspective. They will be able to explore the different elements that make up the human body and how they work together. What the visitors will see, including bones, muscles, organs, will be anatomically correct allowing users to learn about the internal workings of their own bodies. Interspectral have provided a full solution package to the exhibition organisers, including hardware, software, content, customization, installation and ongoing support and maintenance. Photo: Copyright © Atelier Brückner and Nobel Museum. Photo: Rita Tesandori.